A certified classic combo from the 16-bit glory days is being resurrected by HumanNature Studios and we spoke with the man tasked with bringing the beloved into 2018. Since the beginning of the indie game renaissance, the resurrection of 8 and 16-bit classic for a new generation have been a big business. 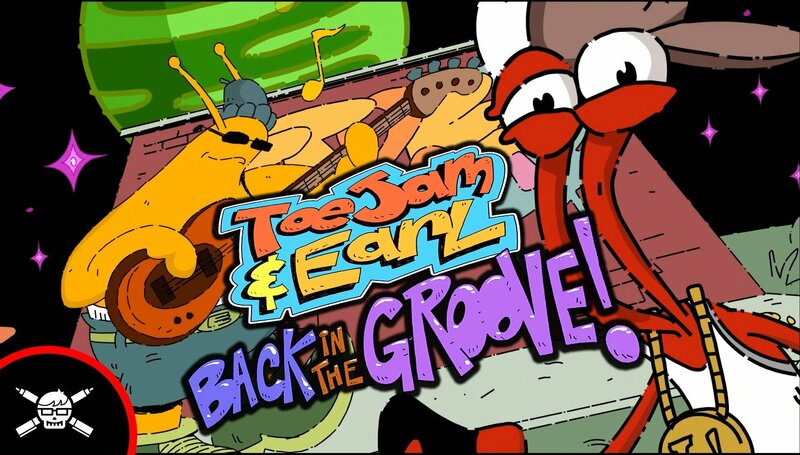 ToeJam & Earl were some of the biggest stars of the 16-bit console heyday and are predictably making a triumphant return in 2018 with Back in the Groove. During Pax West 2018, we got the opportunity to speak with Nathan Shorts, Community Manager at HumanNature Studios and Lead Artist on the project, about the weirdness of the series and the challenges of updating an older IP for a new generation. ToeJam & Earl: Back in the Groove features a mix of side-scrolling action and a 3D isometric view of an off-kilter overworld. Shorts explained that while he wanted to remain faithful to the original games’ aesthetic, he also had the desire to put his own mark on the look of the world. The game is running on the Unity Engine and is expected to launch on most major platforms, including, Windows, Linux, Mac, Nintendo Switch, PS4, and Xbox One. The game should be ready for the digital shelves by the end of November. For more interviews, gameplay footage, and more, be sure to subscribe to Shacknews and GamerHub.TV on YouTube.